Then ,run the software by click the desktop icon. The main window show up and with the full functions list on the left. We know that means there is no enough free space for Temporary files. But it really take me long time to find out where to setup the temporary directory. 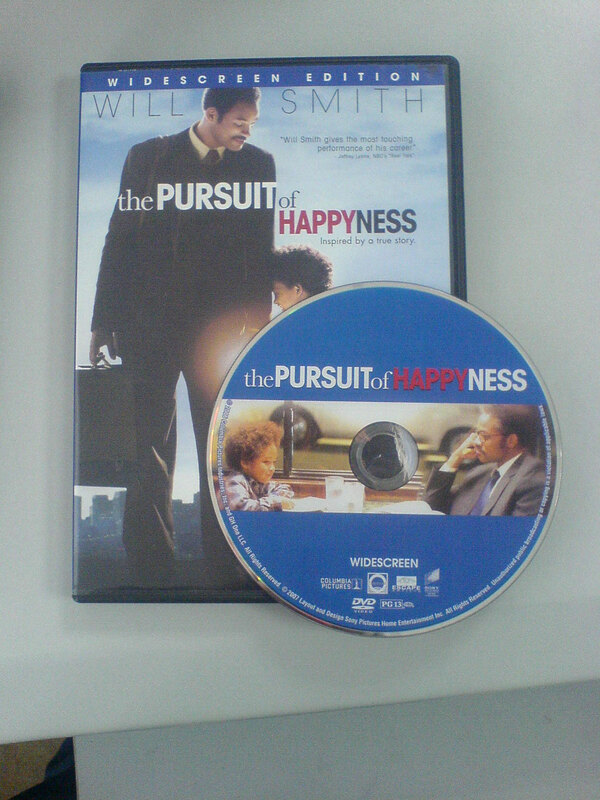 Insert the movie disc , The Pursuit of happiness, SONY picture..
Then select the source DVD to the The Pursuit of happiness,and click start to copy. 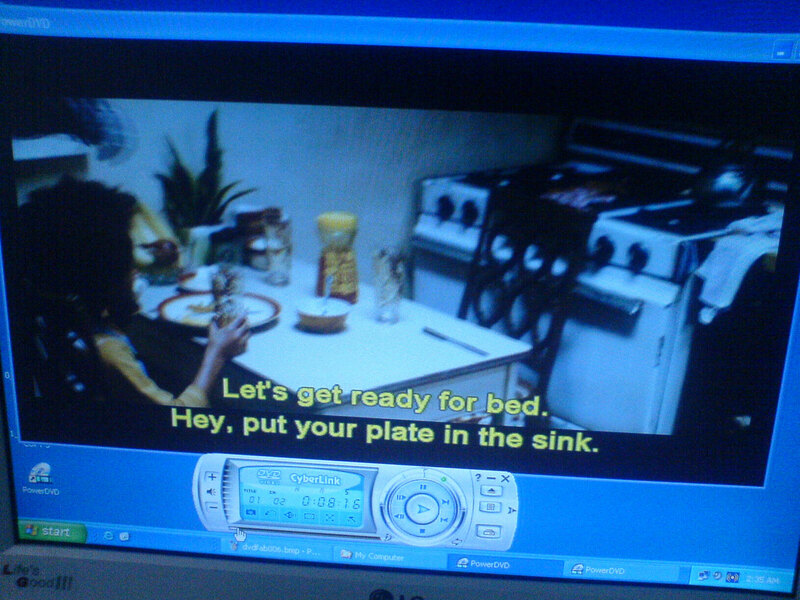 After insert a DVD+RW disc, the software start to burn the DVD.14 minutes complete the burning. 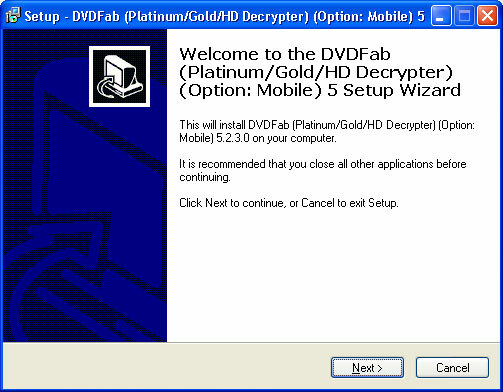 Watch the copied DVD+RW disc by POWERDVD, the quality of this DVDRW is good. This software is easy to use, list all of the functions very clear. converting speed and quality is great.